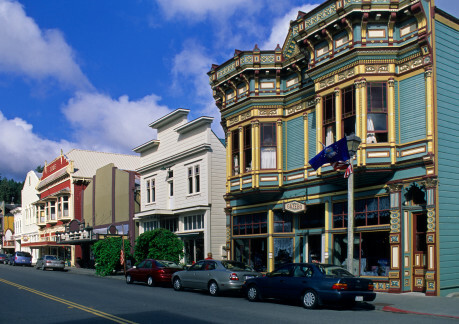 With its fantastically preserved Victorians, vibrant small-town charm, and history as a filming location for major movies, Ferndale, Calif. (pop. 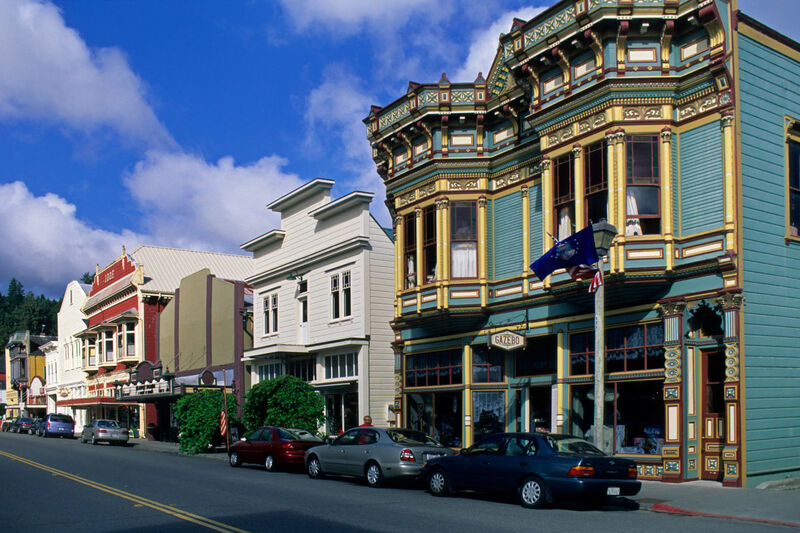 1,400) is a magical town that blends the past and present amidst the backdrop of the magnificent Lost Coast. 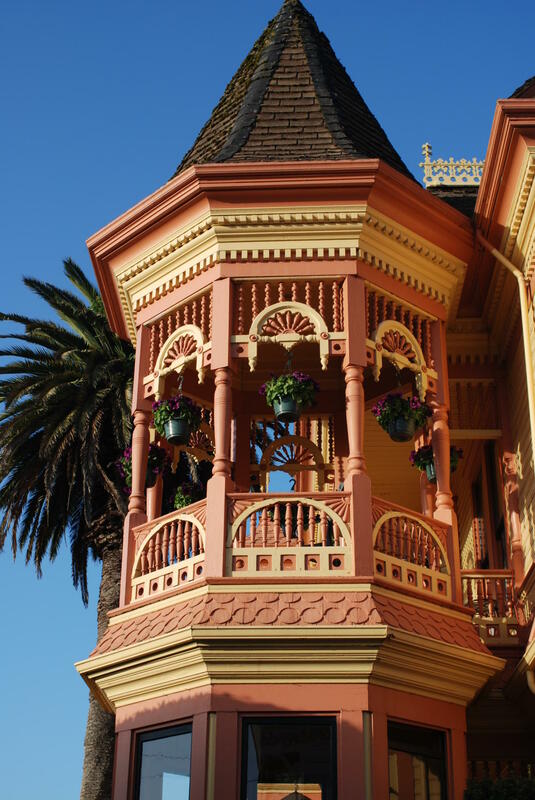 Stroll the town's charming Main Street, where art galleries and boutiques complement a dazzling array of 19th-century Gothic Revival, Italianate, Eastlake and Queen Anne homes. In fact, the entire town resides on the National Register of Historic Places. 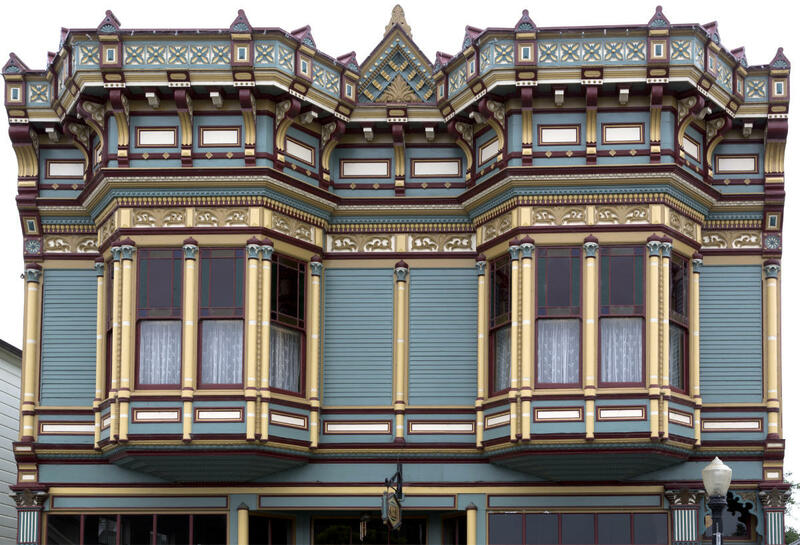 Visit the Ferndale Museum and view historic exhibits with artifacts, tools, furniture and other items from Ferndale’s Victorian heritage. 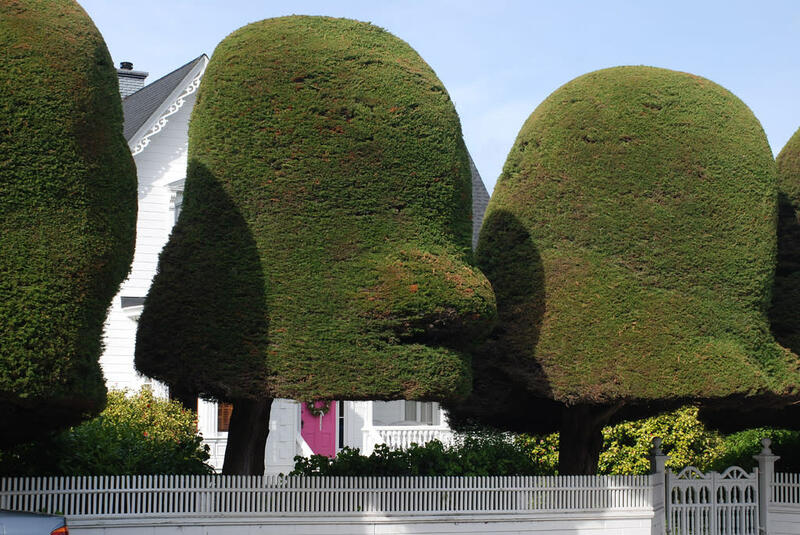 Walk through the Ferndale Cemetery, one of the Victorian Village’s most popular attractions thanks to its beautiful pioneer-era historic markers and stunning hillside setting overlooking the town, valley and ocean. Another hidden gem is Russ Park, a hundred-acre bird sanctuary and nature preserve home to a mature Sitka spruce forest (rarer even than redwood) with several miles of excellent hiking trails. 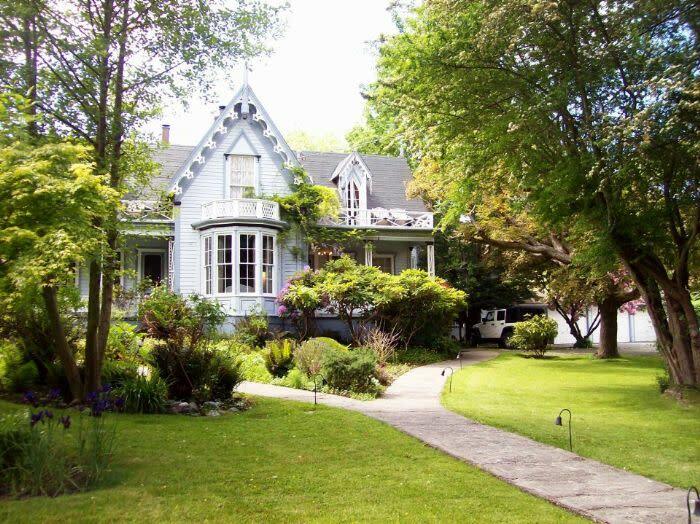 Why spend only one day when you can spend a night or two at one of Ferndale's historic B&Bs? Go to our LODGING section and choose “Ferndale” to see a listing. And since you're spending the night, plan on an evening of entertainment at the Ferndale Repertory Theatre or The Old Steeple. Ferndale is the finish line for the world-famous Kinetic Sculpture Race and is also home of the Humboldt County Fair, held every August, where you can wager at the historic racetrack. Christmas in Ferndale is magical - come for the lighting of America’s tallest living Christmas tree, Main Street’s Hospitality Night holiday open house or to watch the Lighted Tractor Parade. 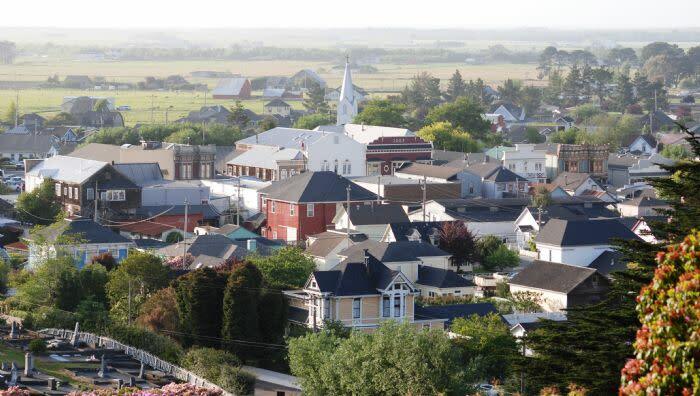 Other events include the annual Fourth of July parade, Foggy Bottoms Milk Run, Bicycle Tour of the Unknown Coast, Ferndale Concours on Main, Bargain Lovers’ Weekend, and more. From California Hwy 101, take the Fernbridge/Ferndale exit. 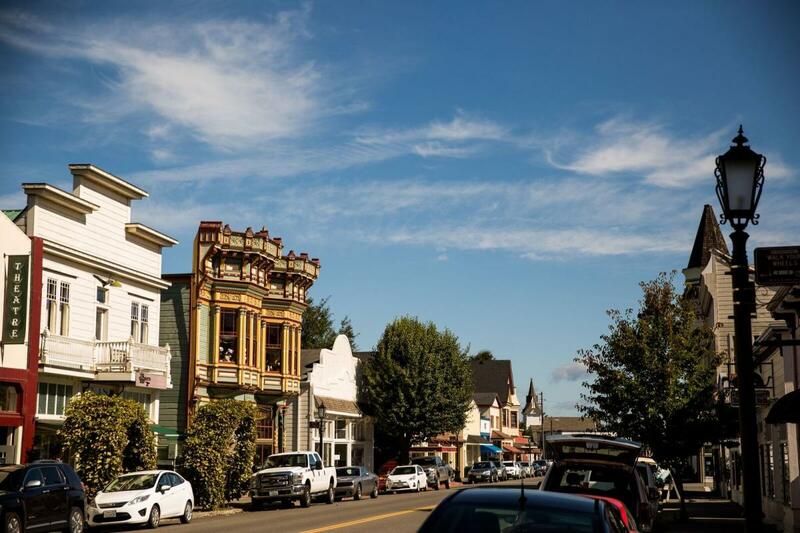 Cross historic Fernbridge and drive through five miles of pastoral views to Ferndale's Victorian Main Street.